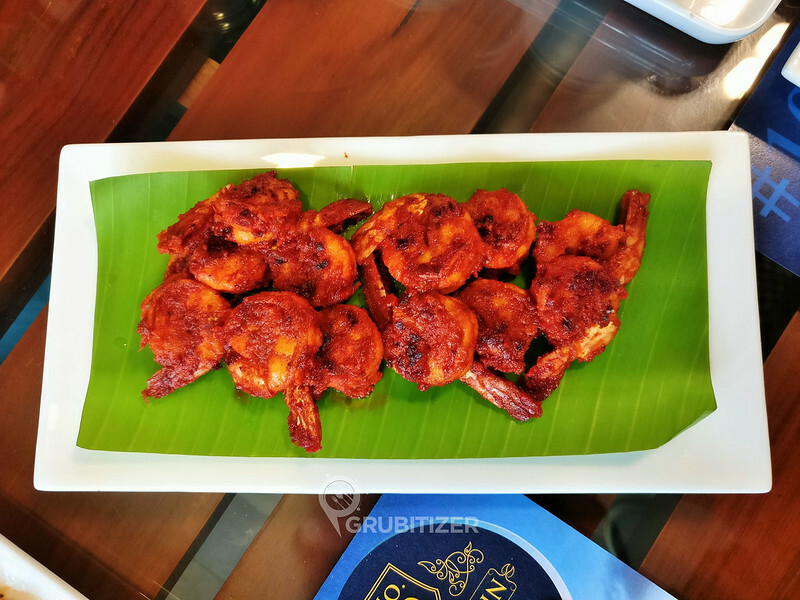 10 Fort Cochin is the latest entrant in CBD area that is all set to serve you some of the authentic dishes from traditional Kerala Coastal cuisine. The restaurant is located prominently on St Marks Road, it is in the same building as the iconic Open Box to be specific. 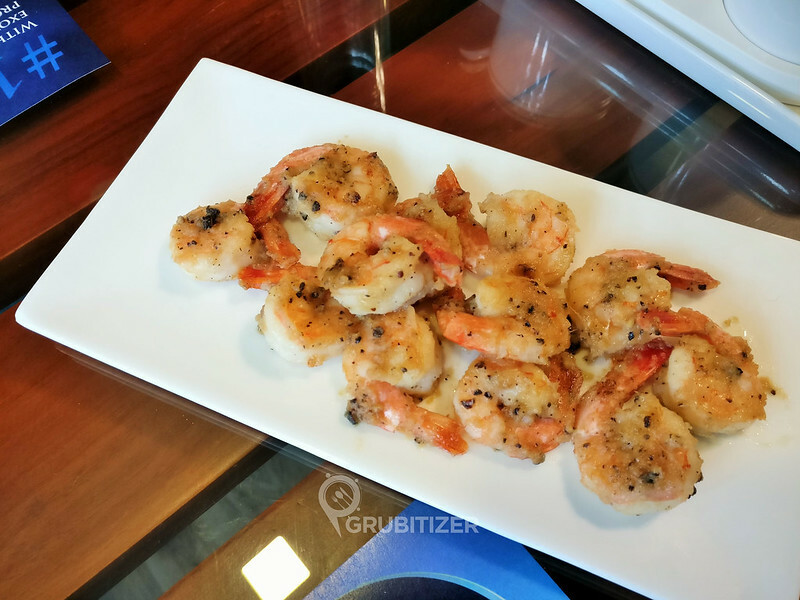 The restaurant specialises in an array of Seafood Grills and roasts, Kerala Sadya along with a host of other coastal preparations. 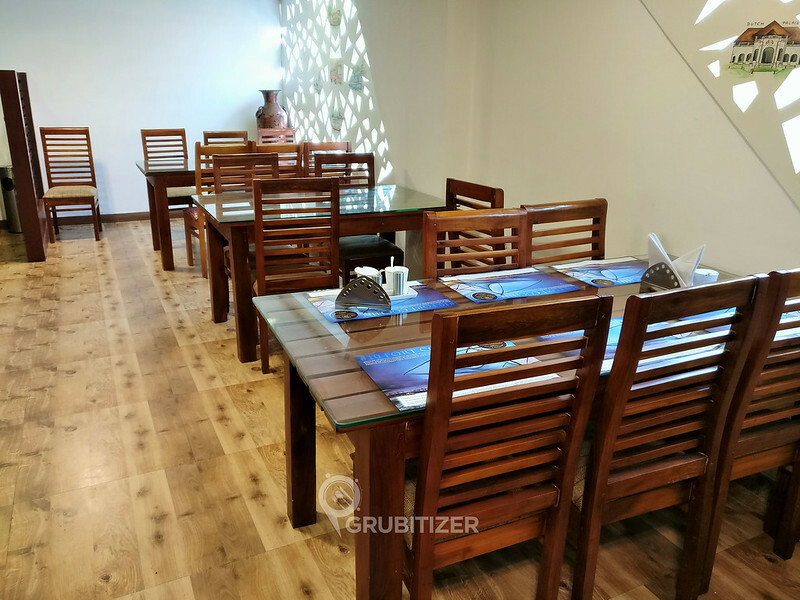 The restaurant can accommodate close to 50 people, décor is very elegant and functional, it is a zero-frills zone in short. 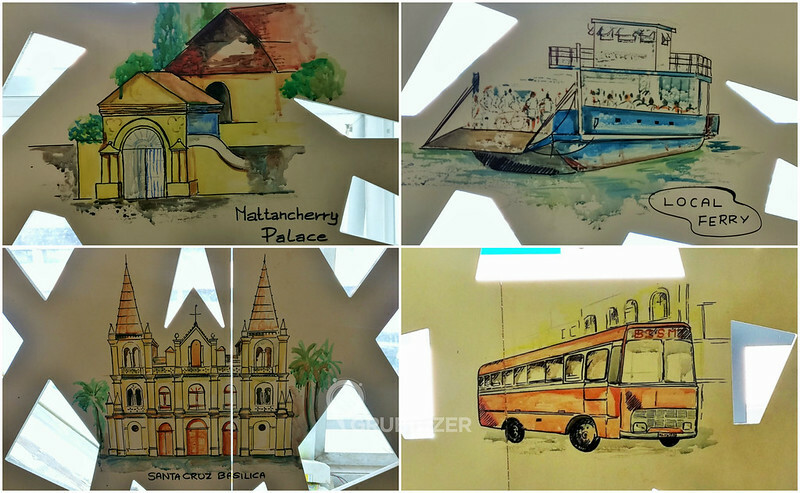 Do not miss the artwork on the white walls that showcases even the tiniest element that a true Keralite would relate to. 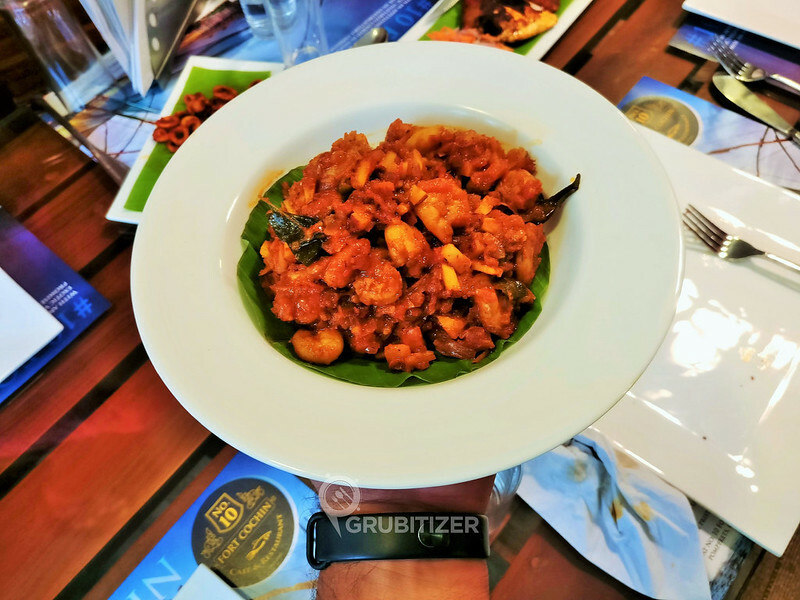 I was here for bloggers meet on a weekend for lunch and we started with Prawn Butter Garlic, Prawn Tawa Fry and Squid Rings where Butter Garlic being the least spicy and felt a lot heavier when compared to the Tawa fry dishes that it came along with. 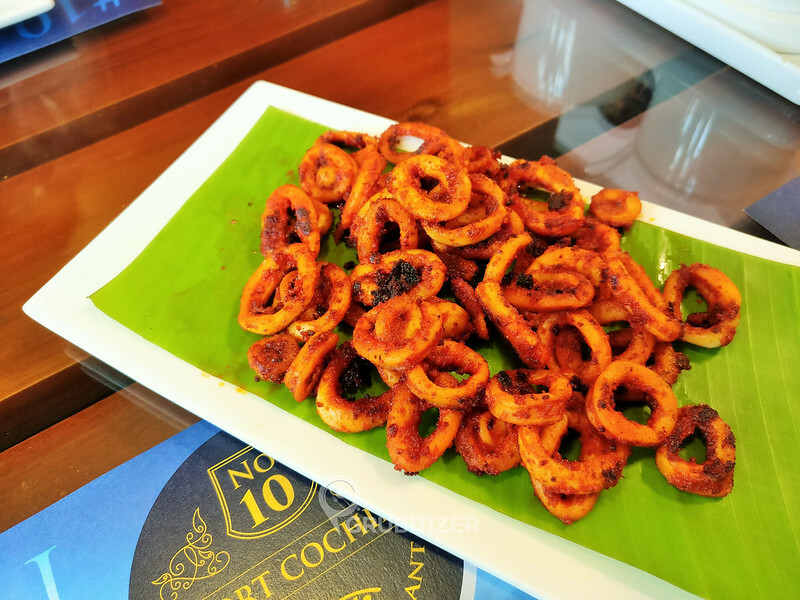 Tawa Fry and Squid rings had a thick layer of spicy marination which the meat absorbed quite nicely. 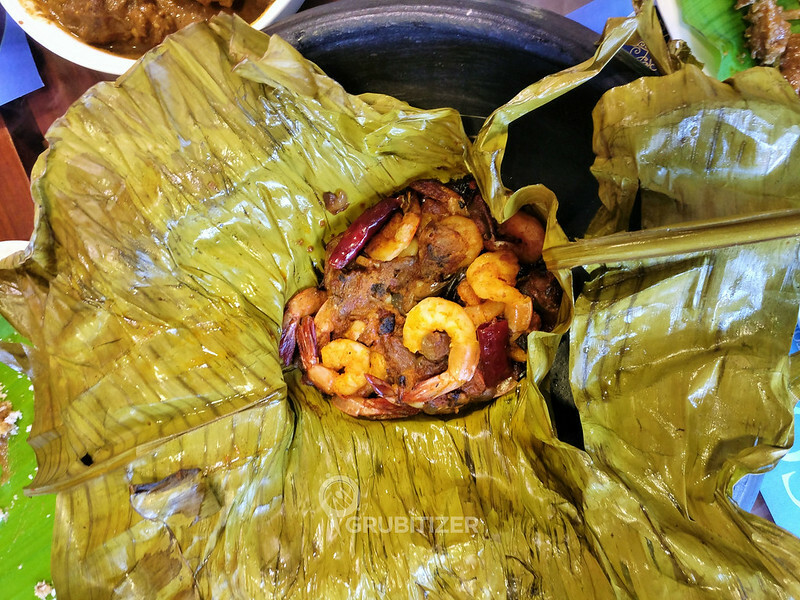 The speciality dishes that came in large bowls wrapped in banana leaves were – Prawns Pollichathu and Fish Pollichathu, the slow cooked meat (in this case prawns and fish) is cooked along with the wrap and the final outcome packs a strong punch of tangy spicy masala, explaining this dish over words is one difficult task as the amalgamation of different spices is so complex that you gotta have it to understand the beauty of Pollichathu. Prawns Ularthiyathu came in a bowl and this semi gravy-ish starter had hints of turmeric, pepper and lime. I can have this with rice all day long!! 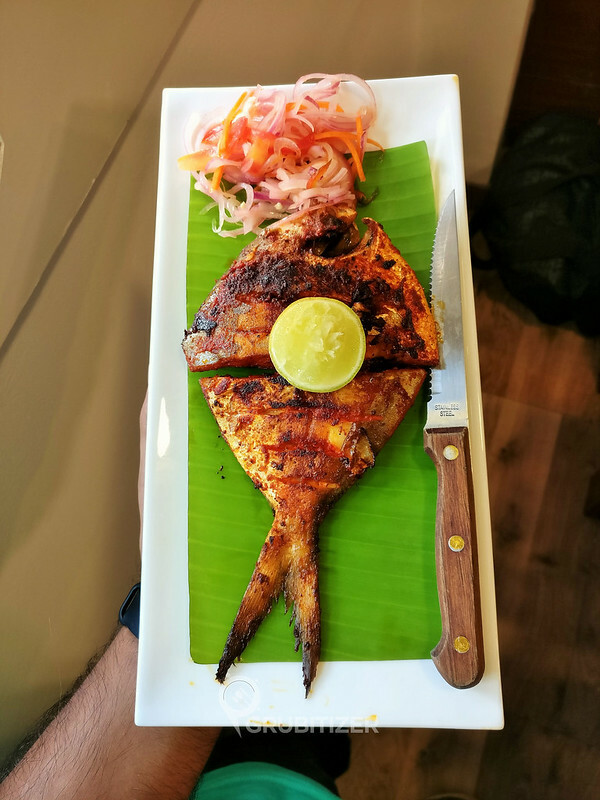 Pomfret Fry was bang on target, the folks here have got the marination right in all the starter dishes that were served till now, the perfect blend of spices and curry leaves and individual masala takes every dish to another level altogether. Next came in the Pottu with Duck Curry that was well received by everyone on our table. 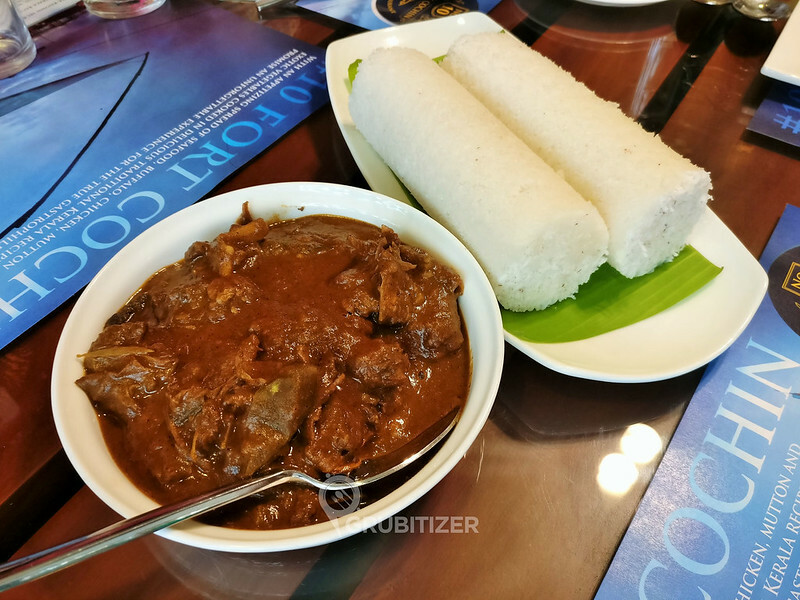 10 Fort Cochin serves Sadhya on all days!! 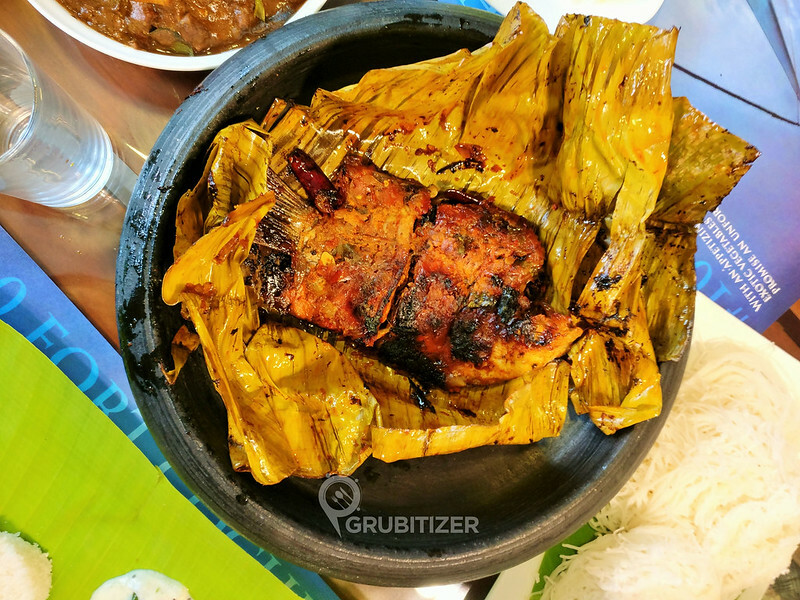 The combination of Red Rice, Avial, Pachadi, Pickle, Papad, Sambar, Rasam and buttermilk is the kind of main course you would want to have when you visit here. Payasam was a perfect end to our traditionally rich lunch here! The owners bought in the famous Pazham Pori on special request by us, so yes you can visit them during tea time as well. 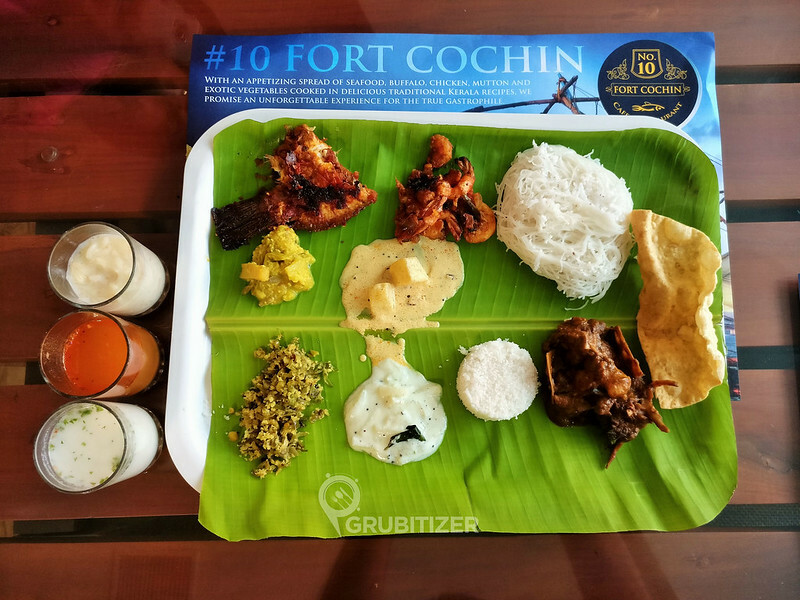 To sum it up, 10 Fort Cochin scores full marks when it comes to offering authentic Kerala Coastal cuisine. 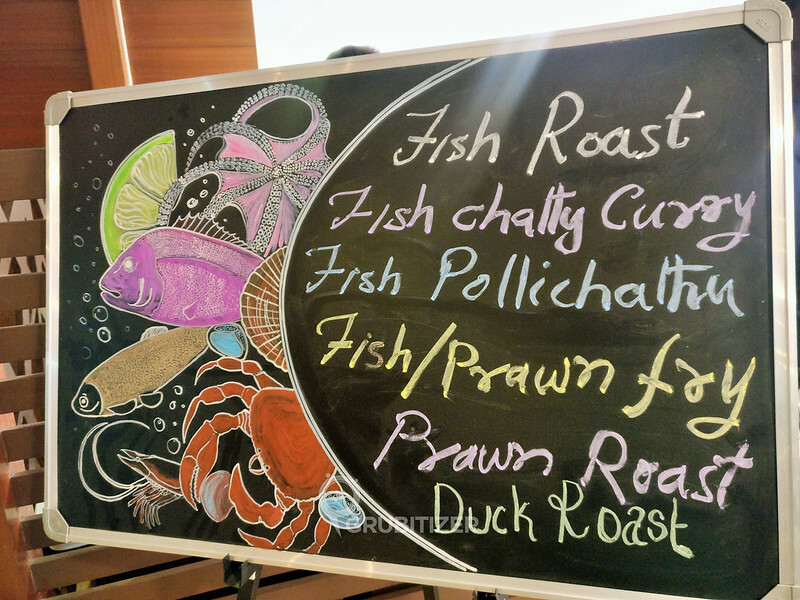 This place is a heaven for seafood lovers and if you are a Keralite then the feeling of dining here is very close to that of dining at your home! Check out their website and do follow them on Facebook to know more about the restaurant. Previous Post: What made me buy the Samsung Gear S3! It looks appetizing. I will visit you one day, probably by end of July.Wish you All the best Julie. 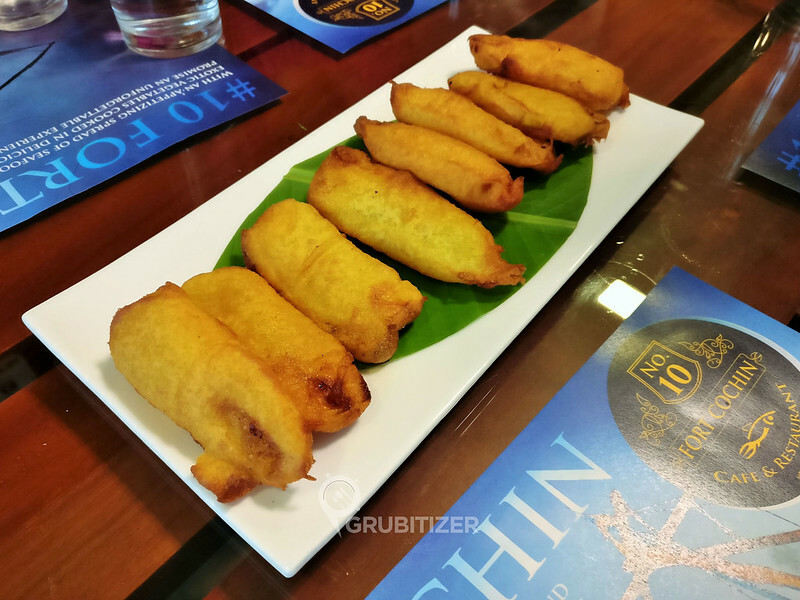 Yes, No 10 Fort Cochin currently stands to be the best restaurant serving Kerala cuisine in Bangalore.. the menu is limited but the options are carefully chosen to give attention to detail in every dish that’s being served! This is a true keralite spread and the banana fry nice call!!! Exactly! The spread has everything that a true Keralite expects!